Ubisoft has released the full details for just what you will be able to play, and earn, during The Division 2 open beta that will run from March 1-4, 2019 on PlayStation 4, Xbox One, and PC. 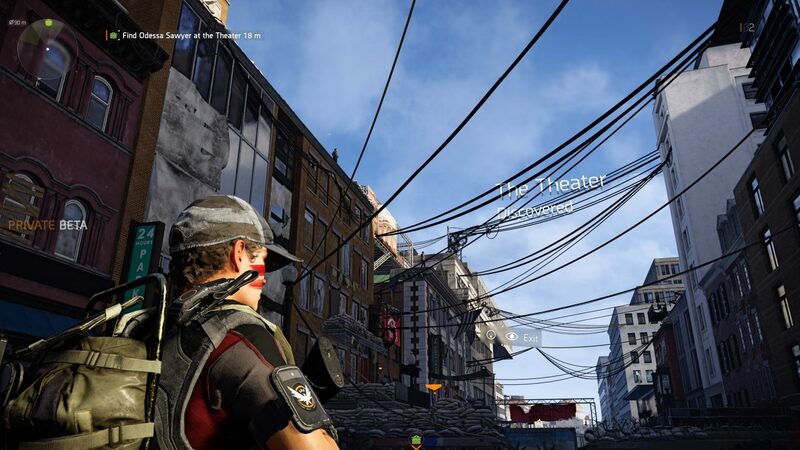 Those who participate in taking back Washington D.C. from the brink of collapse will be able to do so in three main campaign missions, one of which was not available in the private beta which ran from February 7-11, 2019. 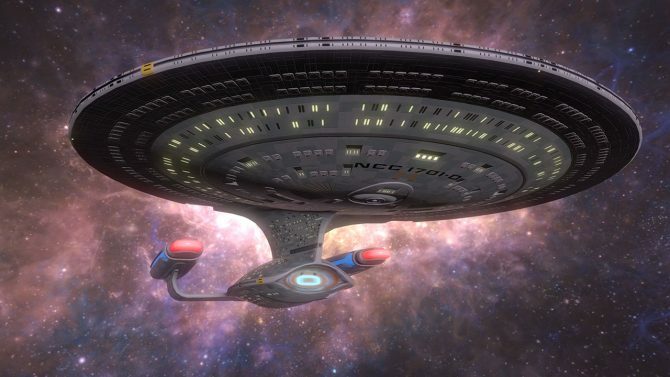 You can also participate in five side missions within the open world which will have control points and other activities available to engage with. 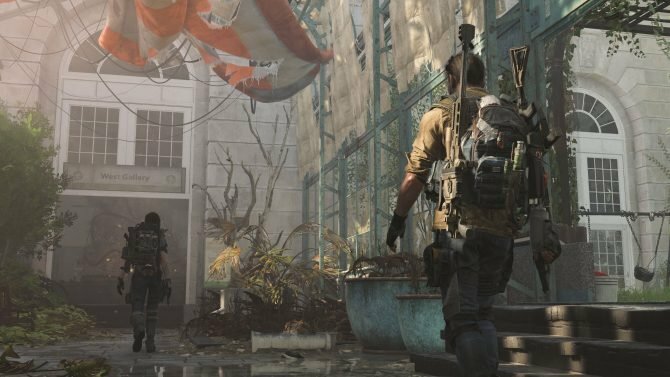 Dark Zone east, one of three Dark Zones in The Division 2, will be playable, including a skirmish 4v4 PvP mode. As for the end game, an important part of any live game, players can partake in one Invaded Mission against the Black Tusk faction and choose from one of the three specializations that will occupy end-game content time. All of this is playable solo or with up to three friends. For those who play through a majority of the content available during this open beta, you will be rewarded with in-game items in the full game when it releases on March 15, 2019. Those who have participated in any beta, whether private or public, will get the DC Patriot Weapon Skin. Those who complete the endgame Invaded Mission get a Capitol Hill Arm Patch to display their accomplishment. 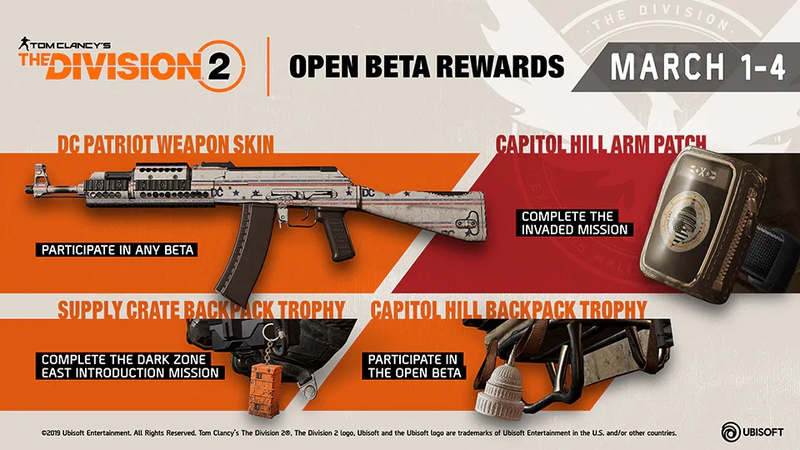 Completing the Dark Zone East introductory mission will net you a supply crate backpack trophy, and if you participate in the open beta you can also get the Capitol Hill backpack trophy. 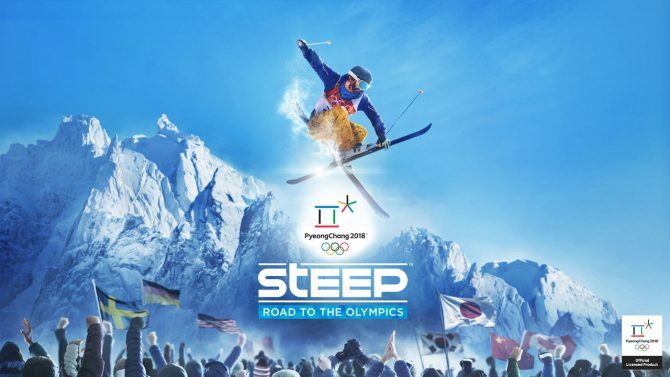 Preloading the open beta becomes available tomorrow, February 28, 2019 at 1:00 AM PT and begins at 1:00 AM on March 1, 2019. The Division 2 has had a lot of marketing leading up to its release in the middle of March. There was the private beta in February, a PvP preview event in January, a campaign and end game preview event in February, the open beta coming up soon now, a roadmap for the first year of content, and many, many trailers and promotional videos since its announcement at E3 2018. 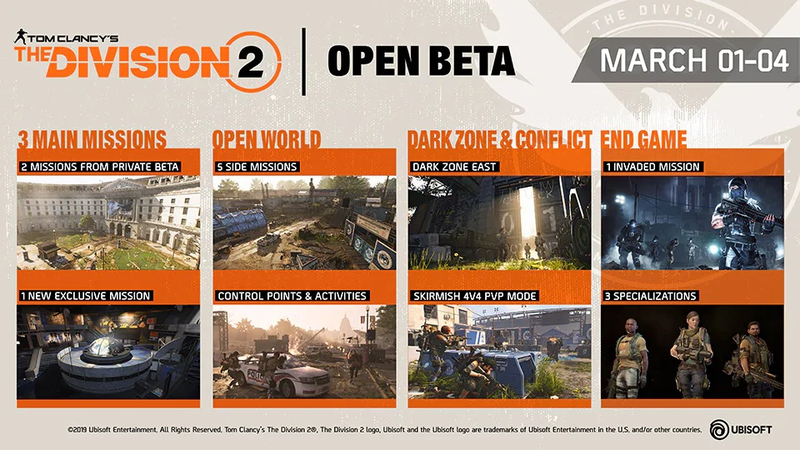 Anyone who hasn’t yet decided to get the game can use this open beta period as a final test and pre-order The Division 2 on Amazon prior to its release on March 15, 2019 for PlayStation 4, Xbox One, and PC. During some hands-on time with Tom Clancy's The Division 2 I was able to speak with Red Storm Entertainment's Lead Gameplay Designer Keith Evans.